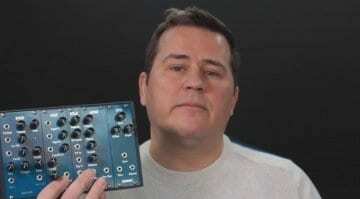 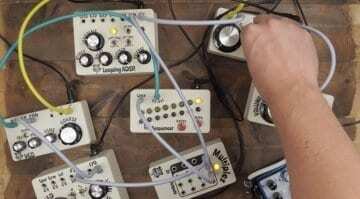 Brainworx and Plug-in Alliance promised us some software synths at NAMM earlier in the year. 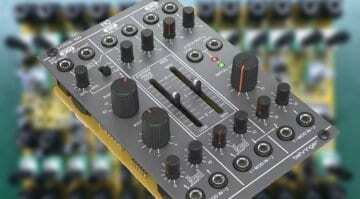 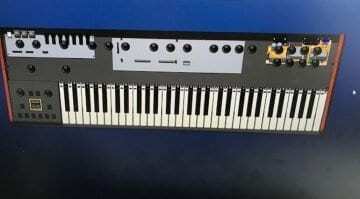 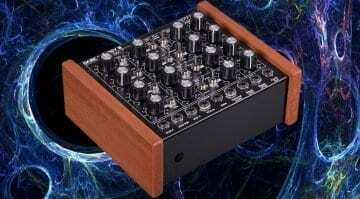 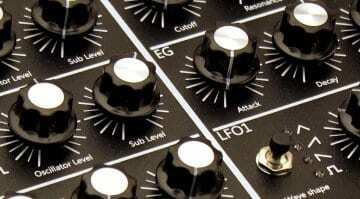 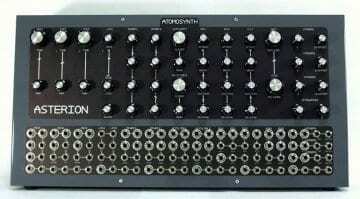 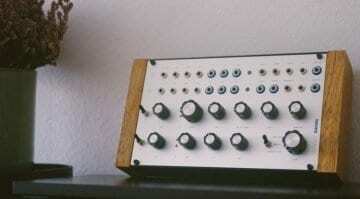 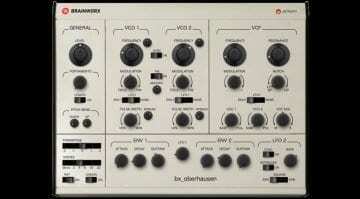 The first one to emerge is a rather brilliant recreation of the classic Oberheim SEM. 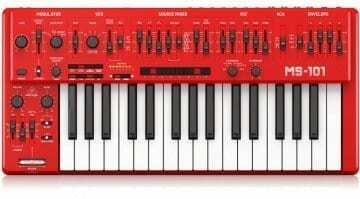 Launching from Argentina is the Apollo 1 from GS Music - a straightforward desktop analog monosynth with some hidden MIDI capabilities and a desire to be in a metal band. 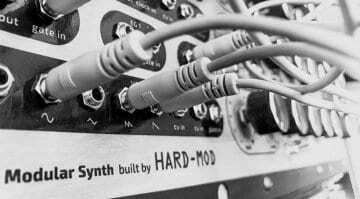 System 1 is an elegantly crafted Eurorack modular synthesizer featuring all of Audiophile Circuits League stereo modules in a 6U, 84HP case with integrated power supply all configured and ready to go. 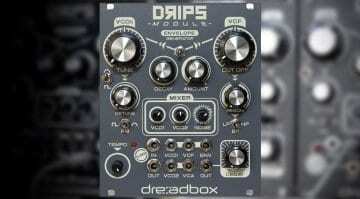 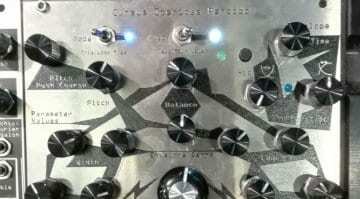 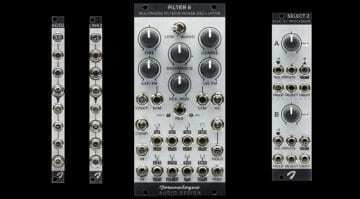 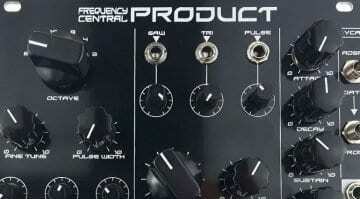 Drips V2 is a cool drum and percussion synthesizer in a 21hp Eurorack module. 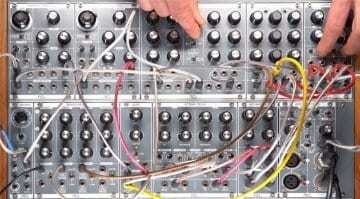 "Drips" aptly describes the amount of development in this barely tweaked, hardly changed, module - oh look a grey front panel.